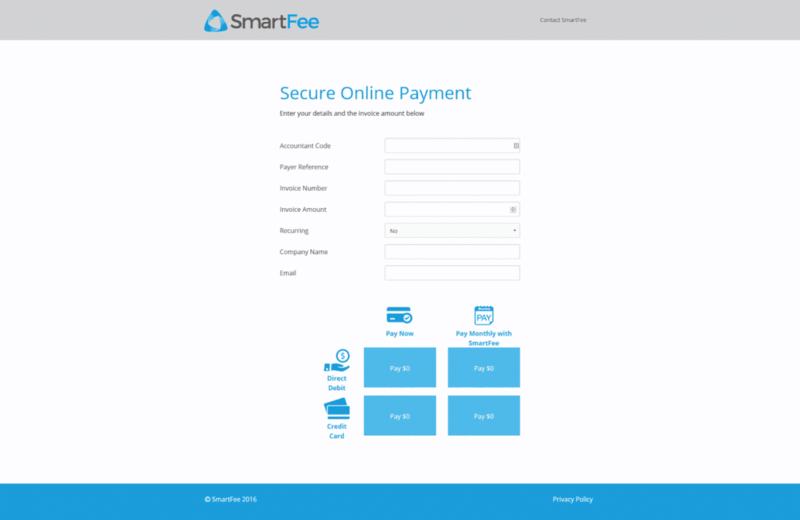 SmartFee provides a solution for accounts to offer fee funding to their clients. It allows their clients to split their fees into several periodic payments to improve their overall cashflow. 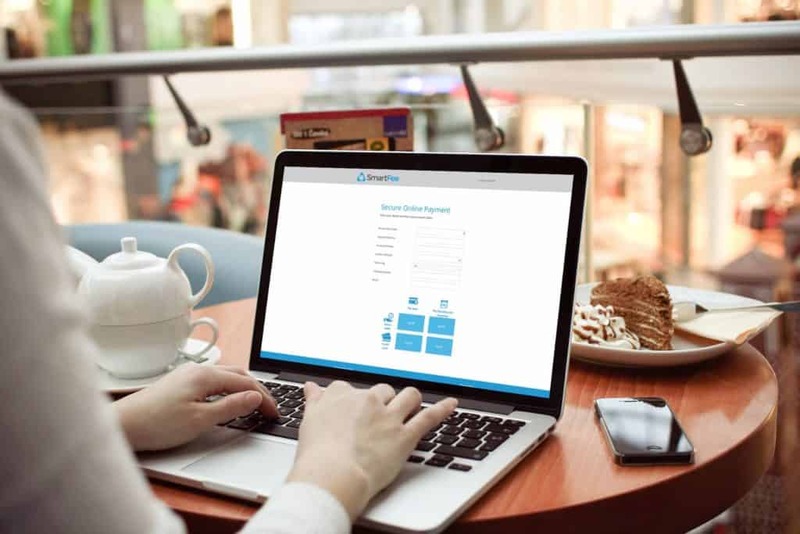 Aktura Technology was engaged to develop a portal where accountants could direct their clients to sign up for instant payments or loans, using either direct debit or credit card payments. SmartFee used tried and tested third party APIs to implement most of the required functionality. As the application was to be used by people with varying computer usage capabilities, a simple and intuitive user interface was developed with most of the heavy lifting hidden behind the scenes. The client is presented with a form tailored to their payment method. No credit card data could pass through SmartFee’s server as this would require PCI compliance, a very costly process. Instead, data was sent directly to the processors systems, which passed back the payment result. As the client required a prototype of the application within a very short amount of time, we were able to borrow from our existing code bank and reuse a considerable amount of existing code, reducing development time by around 100 hours. We were looking for someone to build our proprietary online payment platform. It’s hard to know who to go with, but Aktura came on strong referral from a friend of mine. They helped us from design through development and set everything up on our internal servers. The need to integrate with different services meant there were a lot of moving parts. Aktura liased directly with third parties to make sure everything worked flawlessly with as little involvement from us as possible. Since the project was completed, we’ve made some small tweaks here and there, and the team have been very responsive every time. The platform is a core part of our business so we glad to have a solid, dependable team behind us.